Blog posts tagged "liver health"
The holidays are upon us, and chances are some of you will choose to indulge this season. In this series Coping with the Holidays we will look at 3 areas, alcohol, sugar and overeating. The goal of these posts is to offer you tips and tools to support you to stay healthy if and when you do indulge. The holidays are typically times when even the most healthy among us indulges a little. First and foremost I suggest letting go of guilt and judgement around any indiscretions this holiday season. You may be at a party or event which serves alcohol, you may be inclined to drink, you may drink too much, you may be wondering what can I do to support my health at these times? First, not over consuming would be a wise aim but any amount of alcohol will have a detrimental effect on your body. First and foremost, make sure you are well-hydrated prior to drinking and do your best to hydrate with water during and after alcohol consumption; including the following day. If you often feel hungover the day after consuming, there’s a good chance you have a sluggish liver and digestive tract imbalances. The best way to overcome this overcome is by taking a probiotic before going to sleep. If your tolerance is especially low, taking probiotics before and during consumption may provide the needed the support for functioning well the following day. Alcohol damages the gut lining, which usually takes about two weeks to heal. This can cause altered immune function leading to food sensitivities, microbial imbalances, autoimmune flare-ups and more. In order to help heal the lining, slippery elm and/or marshmallow tea twice a day for two weeks following alcohol consumption should help. If you want to go “all out”, drink one cup to one quart of extremely high quality chicken or beef broth daily for one to two weeks. A simpler option would be to consume a tablespoon or more of high quality powdered gelatin in water (again for about two weeks). Liver health is important to keep in mind when consuming alcohol. Liver enzymes are responsible for metabolizing alcohol and they do this at the rate of roughly 1 drink per hour. If you consume more than 1 drink per hour you will be adding stress on the liver. To support the liver consider using liver supporting herbs. Premier Research Labs Liver Nano Detox is a supportive detox formula made with nanized, medicinal quality, Indian Turmeric. Their herbal processing method is a breakthrough in achieving unparalleled bioavailability in liquid form. They use a blend of probiotics to breakdown the herb into a highly bio-available form for rapid uptake and utilization. Part two in our two part series of Loving your liver. This is a play on Paul Simon's 50 ways to Leave Your Lover. But I had to shorten it as to not be redundant. 18.) Tumeric - include more Tumeric in your diet a known liver support food. Or use Tumeric based liver support products such as Liver Nano Detox by Premier Research Labs. 20.) Garlic and Onions - both these foods are high in sulfur compounds which the liver loves. 21.) Eat more Beets they are rich in Betatine which supports optimal liver function. 22.) Cut down on deep fried and fatty foods. These foods are heavy on the liver. 23.) Drink Green Tea and Use Green Tea Supplements such as Green Tea Nano Detox a potent probiotic based nano liquid. 25.) 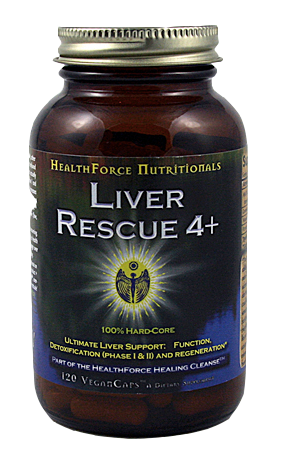 Use Liver Detox Supplements each spring to support liver health. 26.) Eat Organic fruits and vegetables- as they don't have the harmful pesticides which can damage the liver. 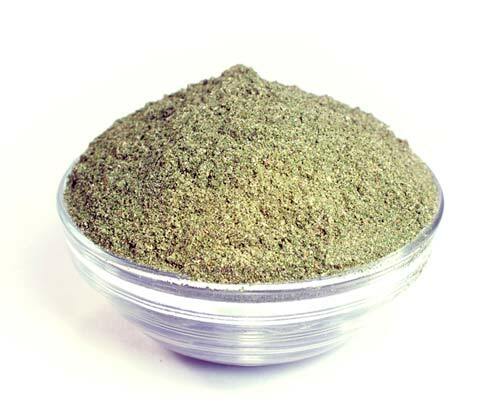 Supremely Green is as the name states a supremely green healthy plant superfood powder. You may not have heard of the formula or this company but if you take a look at the ingredients you may wonder why it is not in your cabinet. the early sprout stage of the plant. Amazon Complex: Una de gato*, Maca, Stevia Rich in minerals, they are immune builders, adaptogenic, and helpful in lowering blood sugar.Maca and Stevia provide natural sweetness. antibiotic, hypotensive, and detoxify heavy metals. non-candida forming, containing complex carbohydrates and B vitamins. to the brain, improving brain function, memory, and mental clarity. It is clear that you can get a lot done with this formula not only do you get the greens but you also get the richness of an herbal boost and boost of sea plants. And on top of all that Supreme Greens very affordable as well, so you can be kind to yourself and your wallet as do good for your body. The liver is the largest organ in the body, it is responsible for processing toxins and it plays a key part in regulating glucose for energy metabolism. The liver is a very active organ that is involved in about 10,000 processes a second, a staggering number which is hard to comprehend. As such the liver can easily get overworked and compromised by stress, overeating, poor eating, stimulants and alcohol. Any combination of the above mentioned scenarios puts a huge stress on the liver. Overeating stresses the liver and when combined with alcohol this adds greatly to the stress. To assist the proper functioning of the liver eat more leafy bitter greens, collard, mustard and dandelion greens are excellent choices. The liver is a fatty organ and it is very integral in processing fats. Eating healthy simple raw plant fats helps the liver function smoothly and nourishes the whole body. And, it is equally important to avoid rancid and unhealthy oils, especially those found in fried and processed foods. 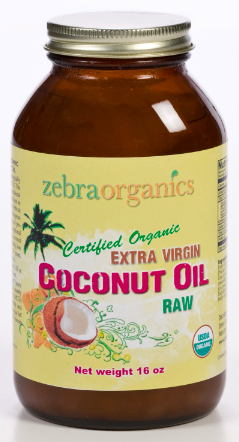 With exception of coconut oil most if not all healthy fats go rancid rapidly when heated. This is important to know because overheated rancid oils are a major toxin to the liver and as much as we can avoid not ingesting these toxins the best. You are best to just not cook with almost all vegetable oils, some like canola can be ok but they are not that good for you and most are genetically modified. Healthy oils are really important piece to liver health and if you take anything away from this post I hope it is this fact. It is advised to use either coconut oil, high quality sesame oil or organic ghee (clarified butter) for cooking as these fats have a high heat tolerance. Foods that are good for the liver include burdock root, beets, greens and artichokes. Burdock is so wonderful for the liver and skin and is can be found in most health food. Burdock root has a mild sweet woody flavor prepare it by steaming or gentle sauteing, it pairs well with carrots and a little nama shoyu. Made popular by the macrobiotic diet enthusiasts, burdock is a common weed throughout the United States. Dandelion another common weed is also great for the liver and use beets to help purify the blood and keep the liver clean and healthy. towards the end add a few dashes of soy sauce and sprinkle of cayenne. This dish is warming tasty and very balancing to the entire body. This dish is a simple way to make the most out of burdock. Enjoy and stay tuned for Part Two of the Liver Health Series.